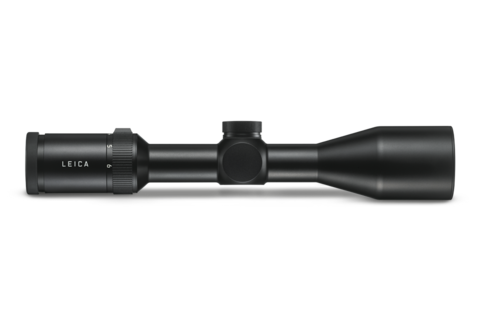 Leica Sport Optics (Wetzlar, Germany) presents a new riflescope with 6x zoom at IWA OutdoorClassics 2019. 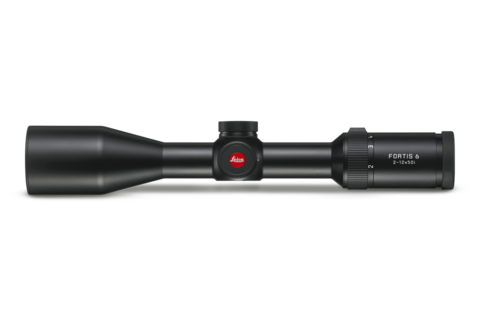 The Leica Fortis 6 combines a sleek design with the highest optical imaging performance. Outstanding detail recognition, a wide field of view, and unique contrast deliver exceptional viewing comfort – from dawn to dusk. A 50% larger exit pupil, achieved with outstanding Leica optics, and a field of view of up to 44 meters ensure a high degree of safety and speed in target acquisition. This way, the Fortis 6 models set a new benchmark in the 6x zoom class. Outstanding detail recognition, combined with unique image sharpness, ensures the best possible viewing comfort. The classic, timeless design will especially appeal to hunters who appreciate elegant understatement and demand perfection. 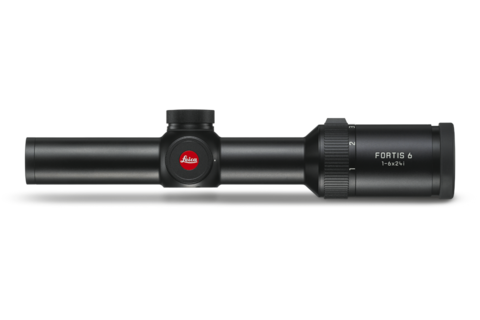 A rugged construction makes the Leica Fortis 6 resistant to shocks and ensures functional reliability in any hunting situation. The Fortis 6 even exceeds the strict requirements for professional use in many tests of DIN ISO 9022 (international environmental standard for optical instruments). 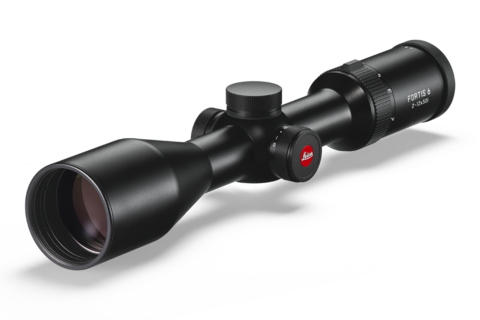 Leica’s new riflescope is launched in two variants: Leica Fortis 6 1-6x24i and Leica Fortis 6 2-12x 50i. Both models offer approximately 92% light transmission, feature automatic “power-off” and “power-on”, and are available with 4a reticle. What’s more, the reticle’s clear, round illuminated dot obscures very little of the target. 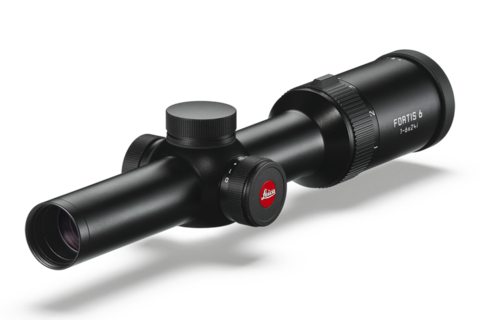 For more info about the new Leica Fortis 6 please click here.